HyperX®, the gaming division of Kingston® Technology Company, Inc., today announced the launch of its HyperX® Pulsefire FPS Pro RGB gaming mouse in India. 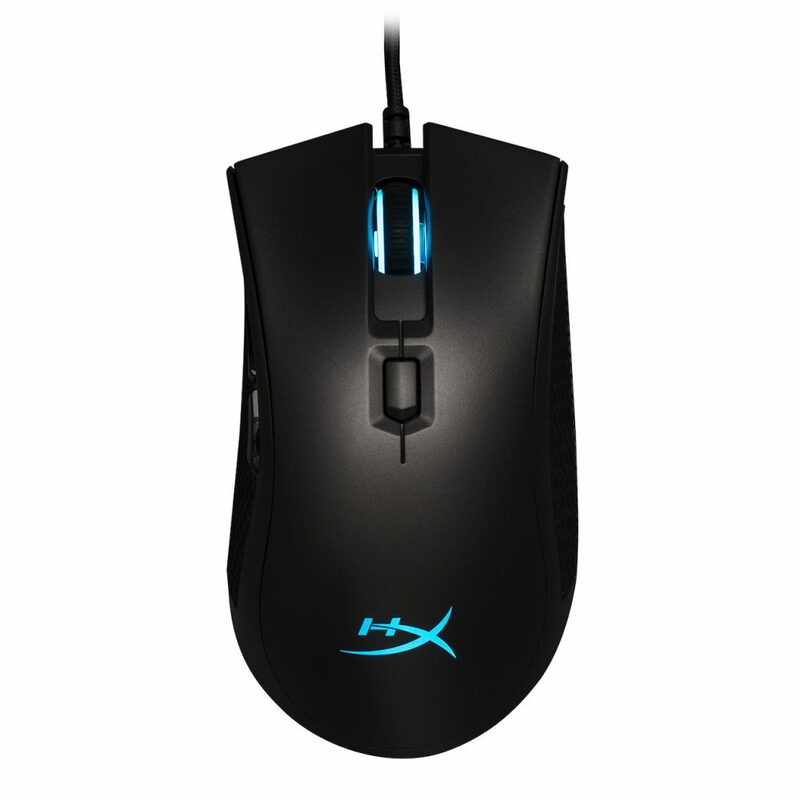 It features the Pixart 3389 sensor for accurate tracking and utilizes premium Omron switches with 20M click durability, six programable buttons, and onboard memory to save up to three custom profiles through HyperX NGenuity software. The HyperX Pulsefire FPS Pro RGB gaming mouse is available in major retail and e-tail outlets for an MRP of INR 4,990 and is backed by a two-year warranty. HyperX Pulsefire FPS Pro RGB mouse is built with an ergonomic, lightweight design suitable for either palm or claw grip users. It provides three DPI presets from 800, 1600, and 3200 DPI all available at the touch of a button. The non-slip side grips offer secure handling and the optimal weight distribution of only 95 grams is ideal for rapid movement. 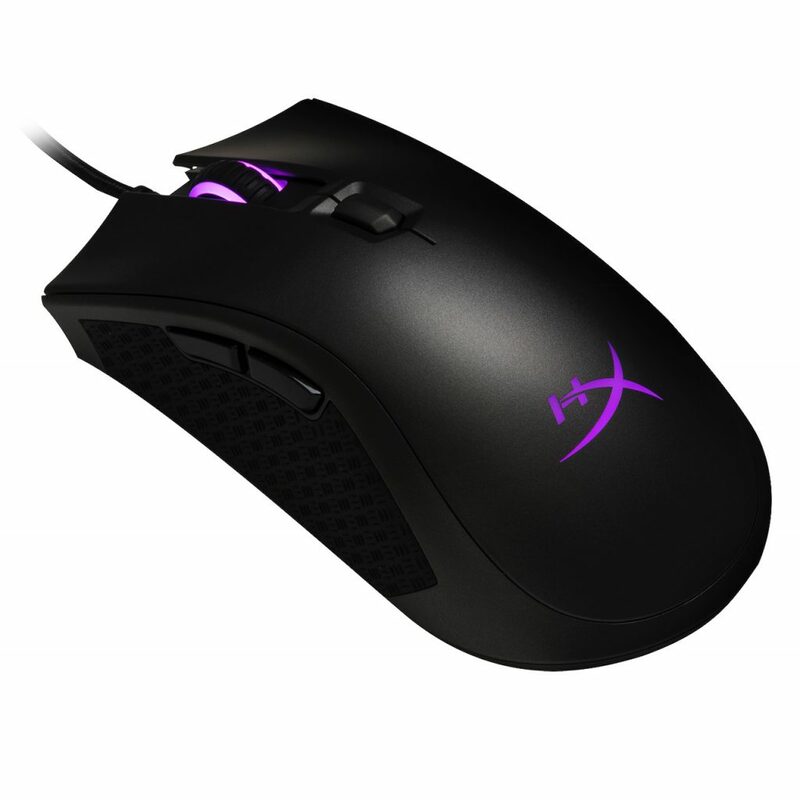 The HyperX Pulsefire FPS Pro also features a flexible braided cable and large mouse skates for a smooth glide effect.